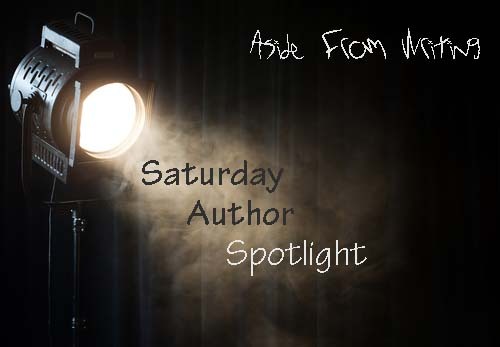 This week’s spotlighted author is Aron Joice… I was raised in southern Virginia and later made New York City my home. I’ve been an avid reader since childhood. Since I was in a military family, I had a great deal of me time. I think that’s when I started role-playing. My brain became fertile ground for fantasizing. My passion is fantasy, but I enjoy reading other genres as well.My background is in the performing arts. As a singer, songwriter, dancer, and theatrical costumer, there was more than ample opportunity to expand my imagination. Many years of my life were dedicated to orphan relief in Eastern Europe, and animal rescue in America. I now live in the country with my pet family. Managrail has been at peace for one hundred years, but things are about to change. After a near-fatal fall, Prince Simian and his sister, Lila, find themselves lost in an unknown land, forced to embark on a dangerous journey. Far away, another brother and sister return home, only to find their village of Dirth plundered and their family murdered. Two brother and sisters, different in every way, are brought together by tragedy. As the queen’s champion leads a search for the heirs, a colorful cast of allies joins them. Can the powers of the enchanted Light Bringers help them escape from ancient beasts that hunger for the taste of human flesh, and save their lands and people from the dark powers of an evil sorceress? Love-ambivalence-betrayal. Who will live and who is to be trusted? 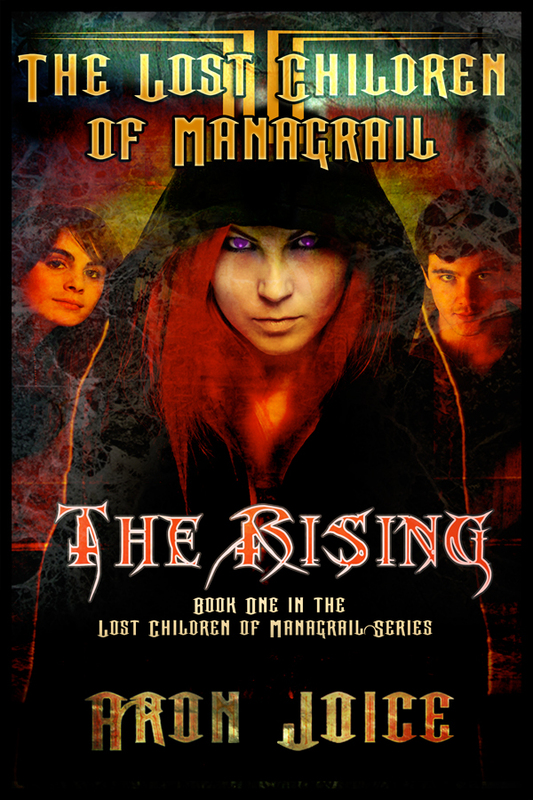 This entry was posted in Saturday Author Spotlight and tagged aron joice, author bio, saturday author feature, saturday feature, the lost children of managrail, the rising. Bookmark the permalink.